Discussion in 'News and Announcements' started by Overwatch, Mar 24, 2016. 1. You'll be able to auto repair your troops and buildings after a raid or if someone has infiltrated your base. You can spend credits to do so (1 Credit to auto repair your base or 1 Credit per unit that is damaged). 2. 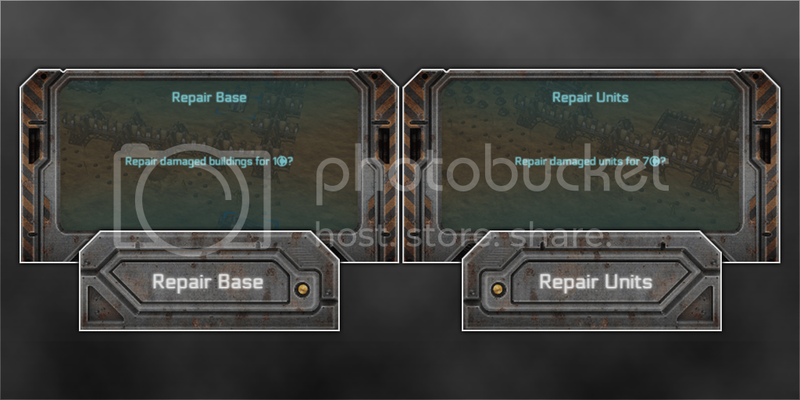 There will be new buttons on the user interface, one saying "Repair Base" and the other saying "Repair Units". Great update. Will save a lot of time for everyone! OverWatch and Ewan Lamont like this.